While Fox Sports 1 perhaps has not made the ratings dent that they had hoped, there have been some bright spots and the Fox Sports Live duo of Dan O'Toole and Jay Onrait have not disappointed as they have brought their excellent humor from TSN stateside. They are also leading FS1's delegation to the 2014 Winter Olympic games in Sochi, along with fellow host (and Canadian) Julie Stewart-Binks and analysts and Olympians Chris Chelios, Michelle Kwan and Picabo Street. 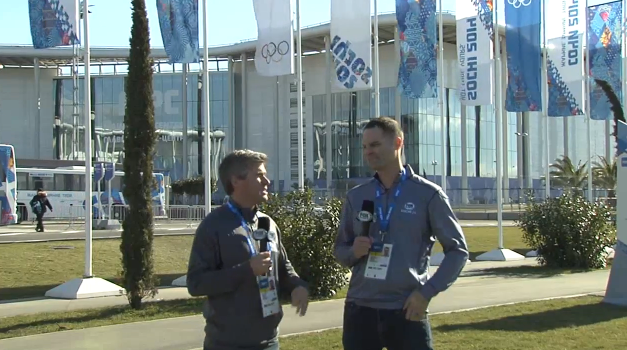 But it is difficult for non-NBC folk to get access to the games, as Onrait and O'Toole brilliantly show here. Let's go to the videotape. Is Wichita State deserving of a 1 seed? The Shockers of Wichita State University moved to 24-0 last night in legendary Terre Haute by taking out Indiana State, 65-58. 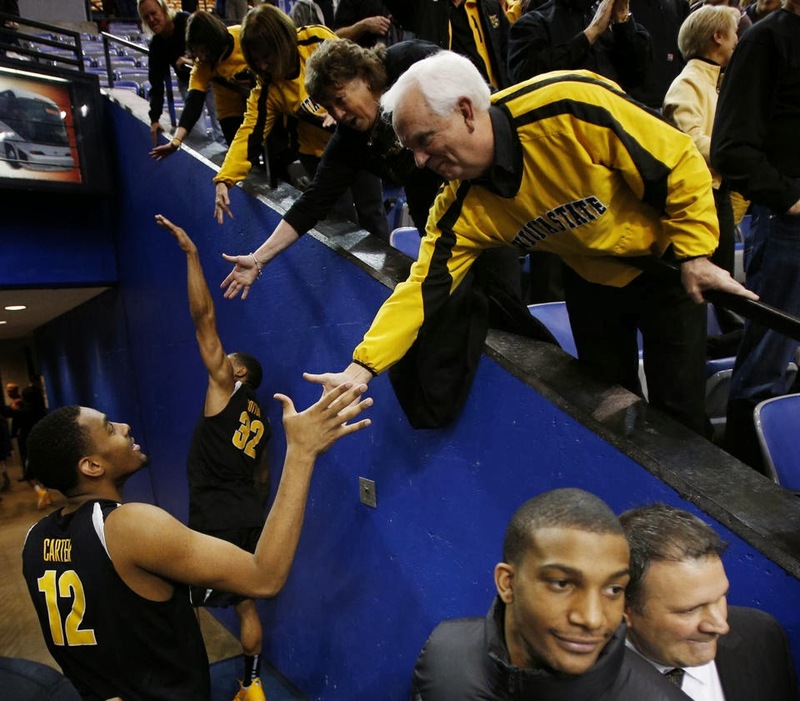 The fourth-ranked Shockers survived a solid and game Sycamores squad and now looks to be in good position to win out, the Missouri Valley Conference is awful this year and the Shockers do not play a team over .500 until March with their finale against Missouri State at home. This Saturday's bout at Northern Iowa will be interesting to watch as well. But now the question is, is Wichita State in shape for a number one seed in the 2014 NCAA Tournament? 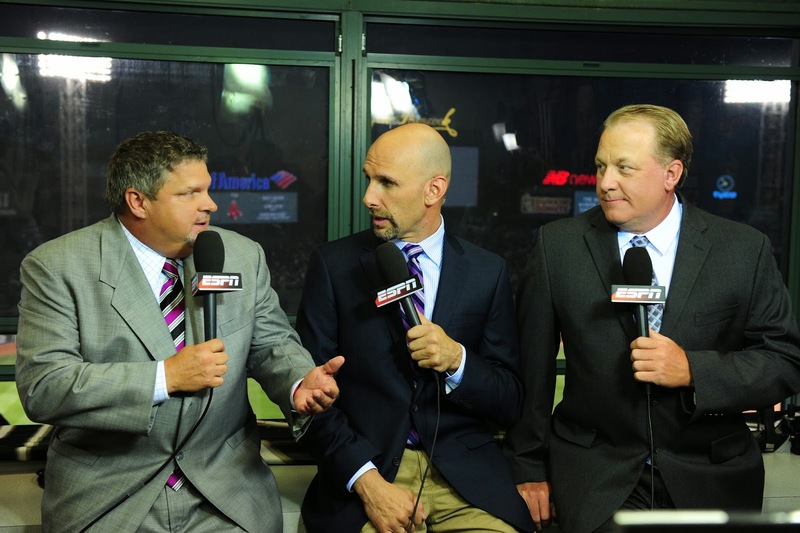 I'm a little late to this, but this will be the 25th season of Sunday Night Baseball on ESPN. And with that, as Orel Hershiser has left to work Dodgers games for the upcoming SportsNet LA RSN, the ESPN booth will add a new member for the fourth straight year as Curt Schilling will join the broadcast (however, Schilling has been diagnosed with cancer and that has taken his focus for now) alongside the great Dan Shulman and John Kruk. Here's the schedule for 2014. 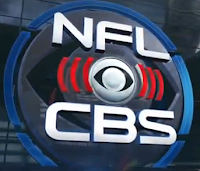 A new Thursday night NFL TV package have been rumored for months now (here, here, here, here, and here among others), but now it is official as the NFL announced today that they would be partnering with CBS for this package in 2014. Let's break down what this deal means. The Seattle Seahawks, after crushing the Denver Broncos by 35 on Sunday, are Super Bowl champions. What does that mean? Not only do they get to go to Disney World, they get the 32nd pick in the 2014 NFL Draft? Here's my latest mock draft. 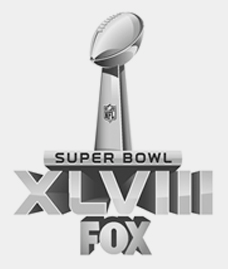 The rate for a 30-second commercial in Super Bowl XLVIII was four million dollars. That's a pretty nice chunk of change, but for the most watched program all time, it may have been worth it. Of course, some Super Bowl commercials are fantastic, some are atrocious. Here is my annual post "celebrating" the worst Super Bowl ads from last night. 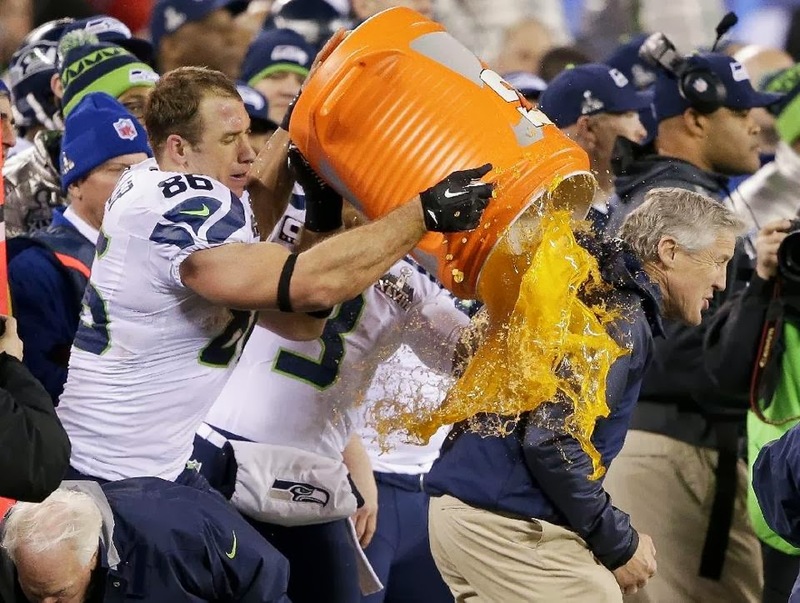 The rate for a 30-second commercial in Super Bowl XLVIII was four million dollars. That's a pretty nice chunk of change, but for the most watched program all time, it may have been worth it. Of course, some Super Bowl commercials are fantastic, some are atrocious. Here is my annual post celebrating the best Super Bowl ads from last night. 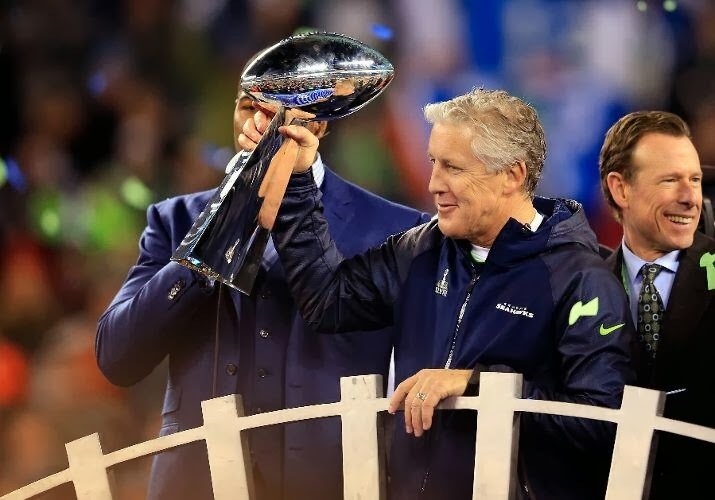 Was Super Bowl XLVIII the worst Super Bowl ever? Let's face the music, Super Bowl XLVIII was a dud. Even if you are a fan of the victorious Seattle Seahawks, you have to admit that the game itself was awful from start (a miscue on the initial snap led to a Denver safety 12 seconds into the game) to finish as what was thought to be an excellent matchup with the top-ranked offense, and highest scoring offense in league history, facing off with the top-ranked defense turned into a blowout. But was it the worst Super Bowl of all time? Let's take a look. With the Saturday before the Super Bowl comes a new Hall of Fame class for the Pro Football Hall of Fame. 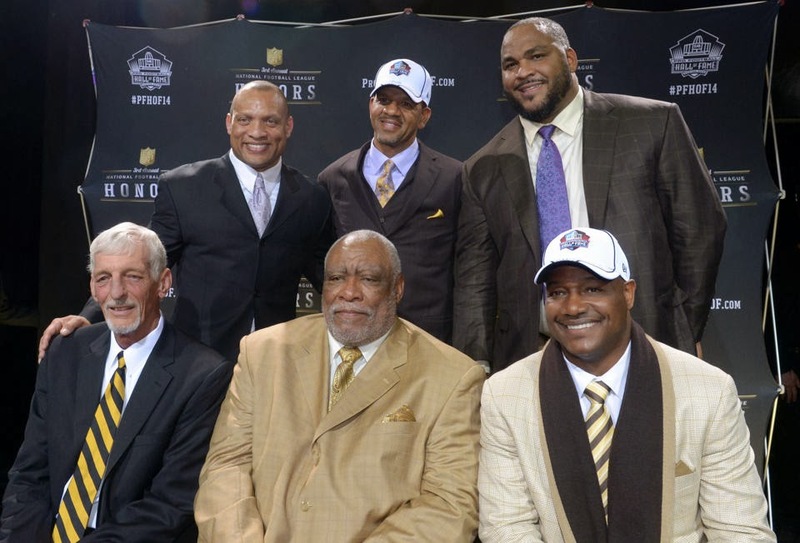 Those to be inducted this year are linebacker Derrick Brooks, tackle Walter Jones, wideout Andre Reed, defensive end Michael Strahan, defensive back Aeneas Williams as well as the senior committee inductees, punter Ray Gay and defensive end Claude Humphrey. Did the voters get it right?